As a student of Architecture directed building of timber prefabricated Schools in rural areas of the South of Chile 1964. Title of Architect 1968 from the Catholic University of Chile. Post title studies in France under the supervision of Jean Prouvé during year 1969. Professor at the school of Architecture and Design of the Catholic University of Valparaiso 1972-1990 (rank of “Profesor Titular” since 1985). Independent professional work 1968 – 1989. Partner at the Architecture Studio Baixas y del Rio Arquitectos 1990 – 2018. Visiting professor at: School of Architecture of “Universidad de Navarra”, Spain, School of Architecture of University Roma 3, Italy, School of Architecture of “Universidad Central de Venezuela”, School of Architecture of the “Ecole Doctorale Université Paris Est”, France. 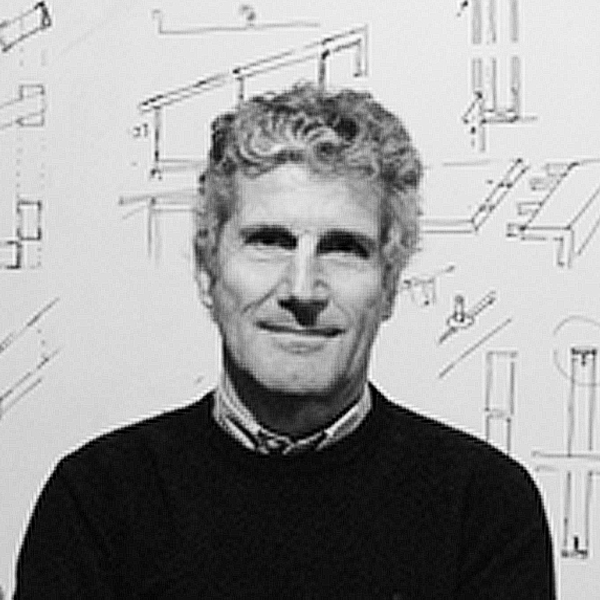 Director of the School of Architecture of the Catholic University of Chile 2004 – 2014. Member of the “Comisión Superior de Jerarquización” (Superior Board of Teachers Ranking) at the “Universidad Diego Portales”, Chile 2012 – 2018.